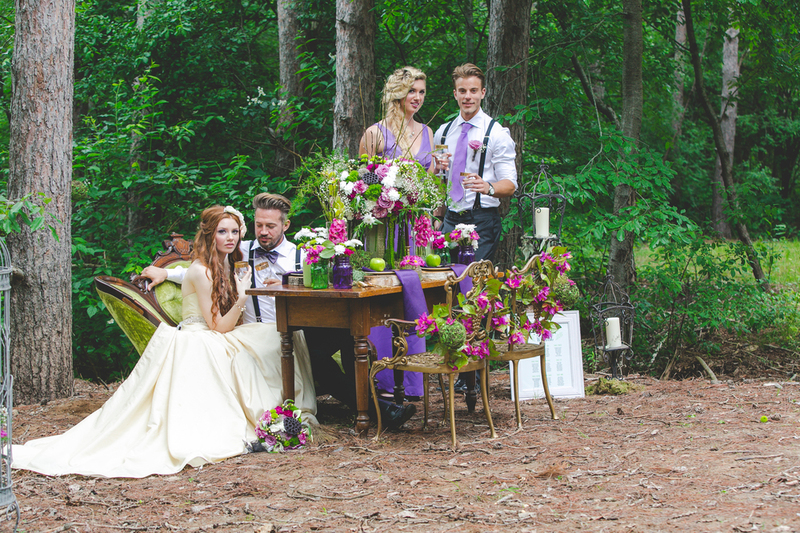 We're in Wedding Planner Magazine! 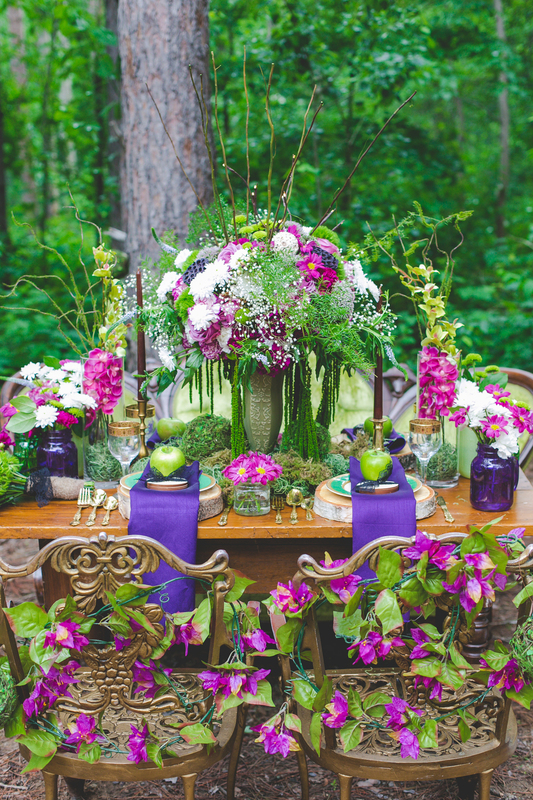 - Enchanted Forest — Bre Creative Design Co.
Pixels & Timber coasters by Bre Creative have been featured in The Wedding Planner Magazine! After starting last year as a hobby for friends and family I am now excited to finally offer Pixels & Timber to the world and feel blessed to be featured within a styled shoot within the first year of existence. Since being involved in this shoot a few months ago and creating a new design for the shoot, I am proud to now over these coasters in the Etsy store! Each coaster can be custom engraved with your names and wedding date - perfect for wedding favours or a unique gift for the couple! As always custom orders are welcomed so a custom design can always be made to suit your needs. A special thanks goes out to Patricia of Pristine Weddings & Events for inviting me to be involved with the shoot as well as giving me the opportunity to promote my small business.